As my son turned 12 months old I knew I wanted to start to focus on building skills but I did not want it to be 'School.' I feel for small children play-based learning is the most important learning strategy. Structured Play is my attempt to build skills through play. I have a BA in Elementary Education and an MA in Curriculum Development. Before I had my son I taught grades one through eight but spent most years teaching grades two and three. I love teaching and will go back but in the meantime, I cherish every minute with my little guy. 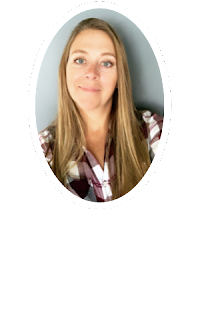 I turned to the blog world to help me think of an idea to bring play-based learning into our home. I had a hard time finding things to do with a small child. I decided to be that resource by chronicling my efforts. I have really enjoyed getting to know parents and teachers across the world. 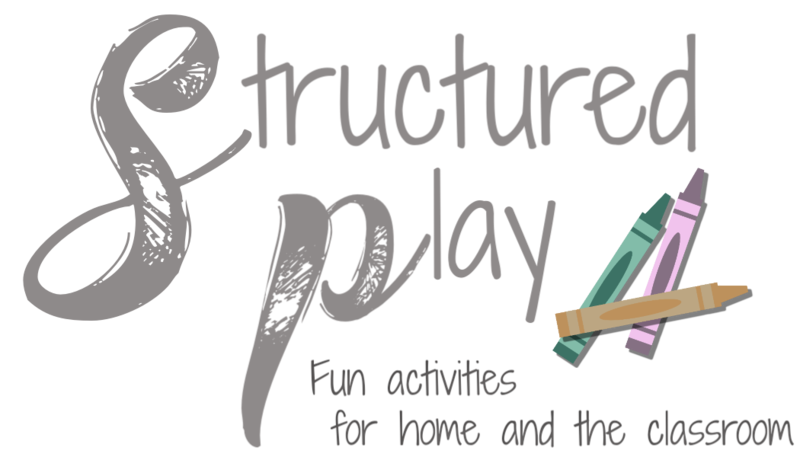 I hope Structured Play is a helpful resource to you!